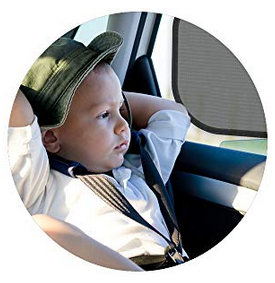 Amazon has the 4 Pack Geneev Car Sun Shade for Side and Rear Window on sale for only $3.99. That's 85% off the regular price of $26.99. Protect your kids and pets in the back seat from sun glare and heat. Blocks over 98% of harmful UV Rays - Easy to Install.